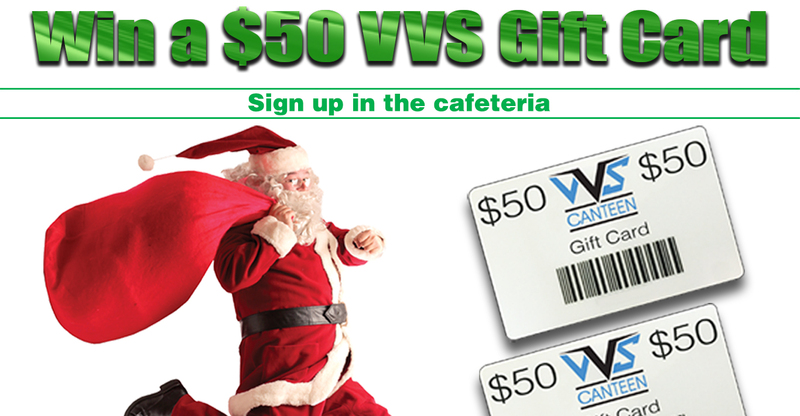 Win a $50 VVS Giftcard! 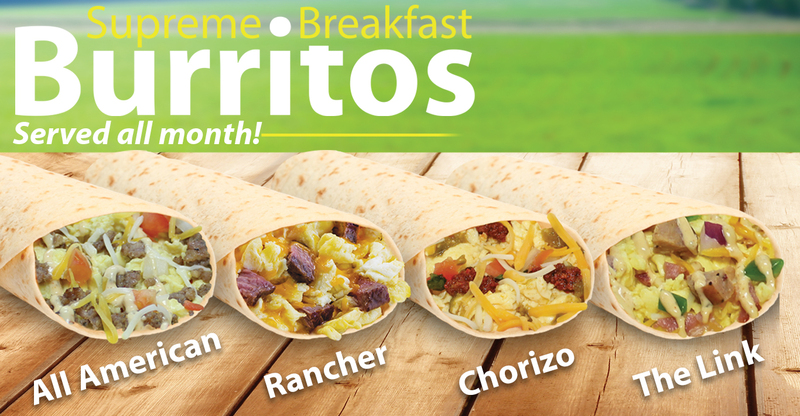 VVS is Rolling Out New Supreme Breakfast Burritos! previous post: VVS is Expanding!